“It’s the most wonderful time of the year….” Sing along with me parents! It’s back to school time! Back to routines, back to schedules, back to homework, back to packing lunches. During the summer, food is like a free-for-all in my house. The boys are constantly in and out of the pantry and fridge. The words “I’m hungry!” ring in my ears. Although they eat much more, they are more independent about their food and it doesn’t take much planning on my part. When school starts, I have to pre-plan. This planning is usually done the night before so that we aren’t adding to the morning chaos that is already happening. “The Nag” is a grazer when he eats. It’s constant. “Little Ricky” likes his 3 (or 4) square meals. That’s why when I pack lunches, I have to make sure that there is enough variety to keep them satisfied and interested. Bento boxes are all the craze now! They are totally perfect for me because I don’t like when my food mixes and I can have a variety of things to choose from. 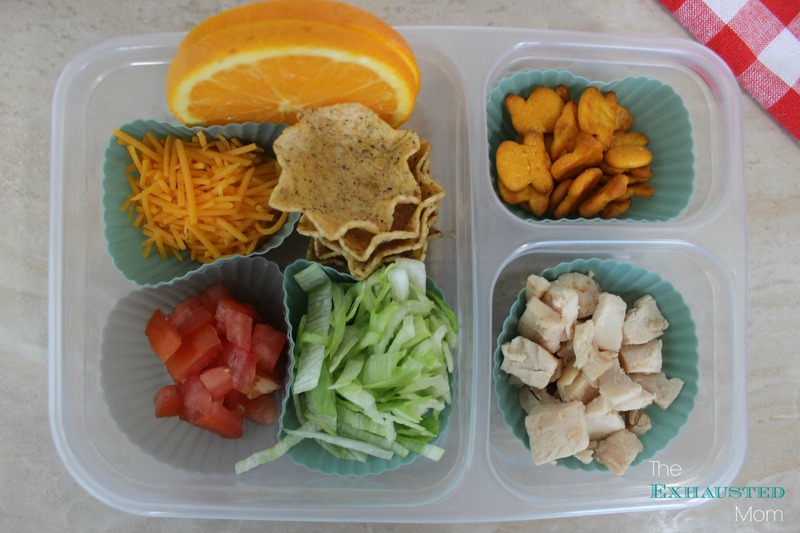 These Chicken Taco Bentos are going to be a hit for school! I found these divided reusable containers to use in the boys’ lunches this year. To make them have more spaces, silicone baking cups work perfectly! 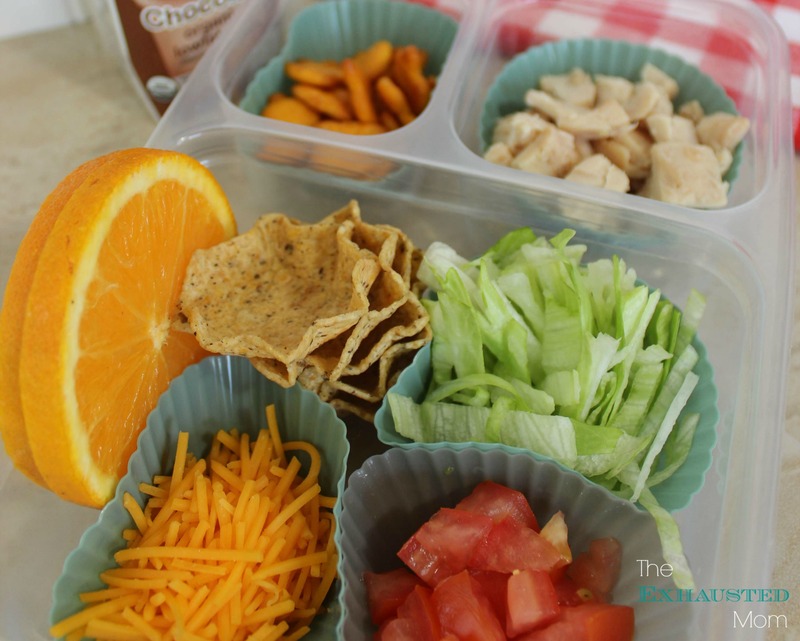 These are a great option for back to school lunches because they offer variety in flavors, give the kids something to do as they make their own tacos, as well as serve as a sort of Lunchable. Great idea, huh? 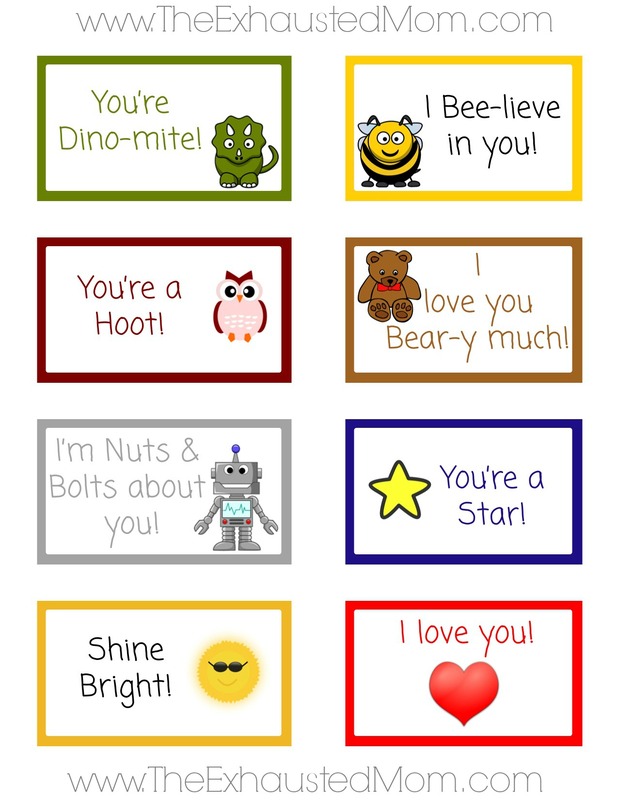 You can even make your child’s lunch more special with these fun lunch box notes. It will really make their day! 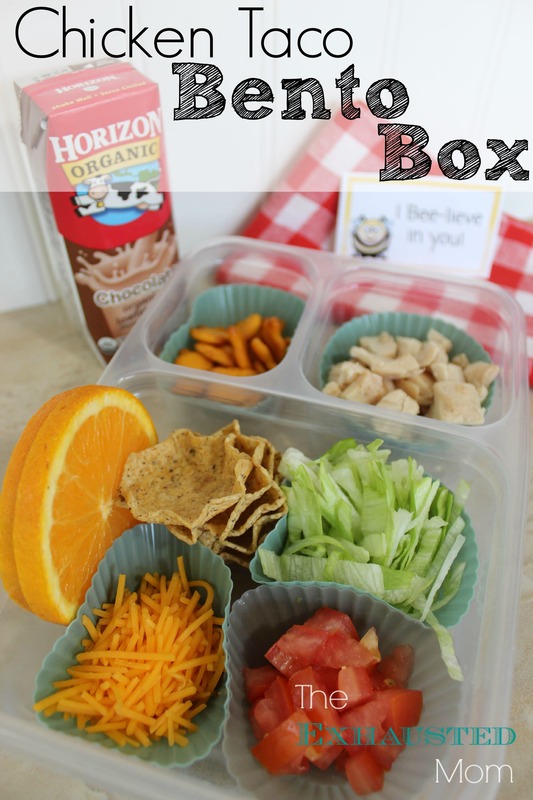 Do you use Bento Boxes for your kids’ school lunches? 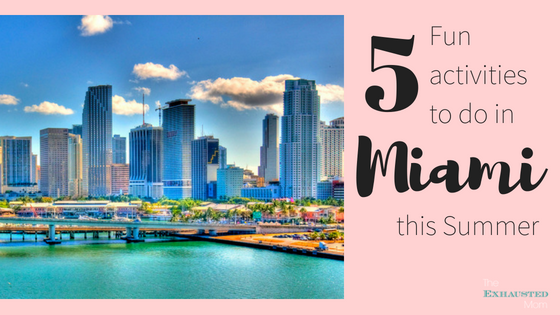 Share your ideas! Thanks for the mighty post! I am sooo totally with you on the “most wonderful time of the year” thingie. I don’t think my kids would eat this particular lunch (picky, picky!) but you never know. But I like the lunch boxes. If you can, tell me how you have liked using these boxes (and the kids too). 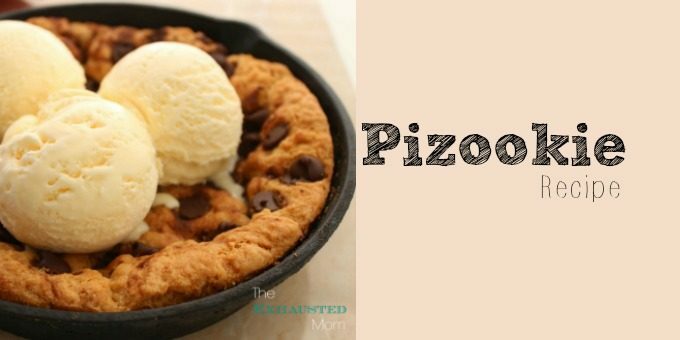 BTW, I snagged this post and pinned it on my “School Lunches” Pinterest board. Thanks Heather for the pin & the kind words! I like the boxes because it’s organized. 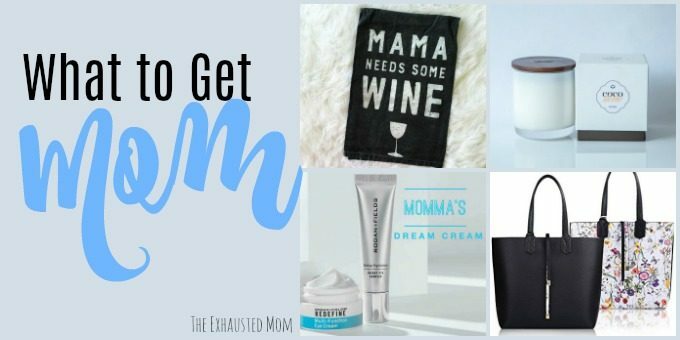 My kids like them because it’s almost like they are snacking and keeps the more wet items from touching the items that are meant to be dry.